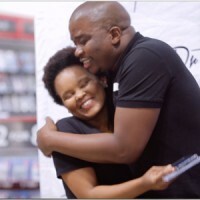 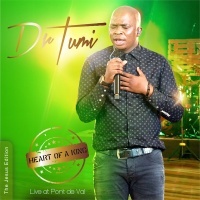 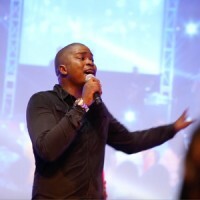 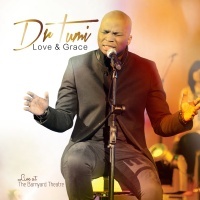 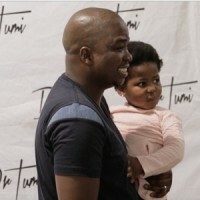 To celebrate his 37th birthday, Dr Tumi hosted his Charity Birthday Concert on 10 July 2018 at Rockwood Theatre in Parkview, Pretoria East. 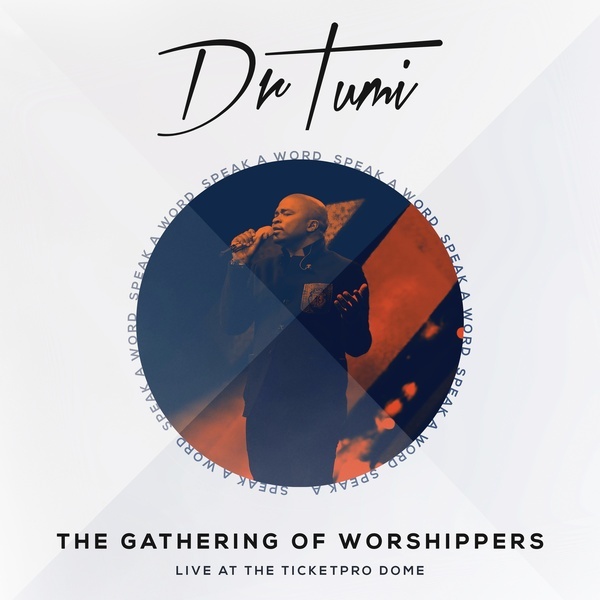 The intimate performance by the gospel genius was for free, but there was only 400 tickets available. 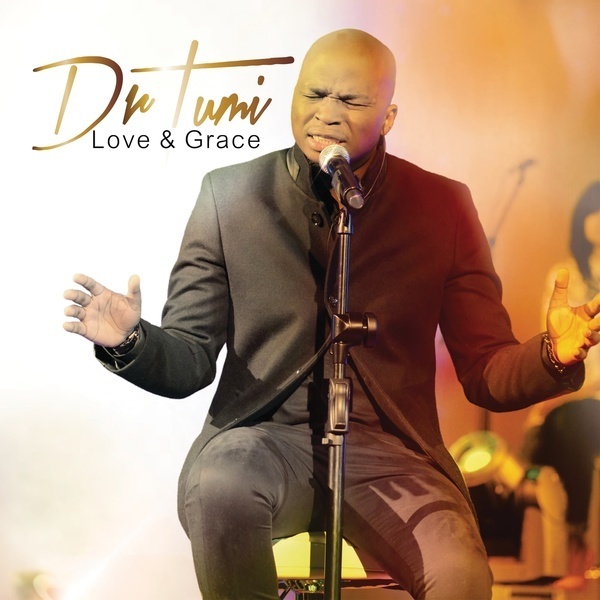 Dr Tumi was joined by friends in the ministry Sbu Noah, Pastor Lungi Ndala, Lucas Maloma, Breathe, Jesse Priestly, Lebohang Kgaphola and Twasa. 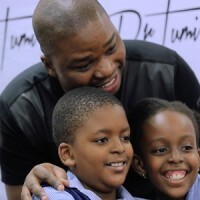 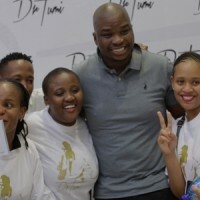 Dr Tumi asked those attending to bring non-perishable that will be donated to a charity of his choice.